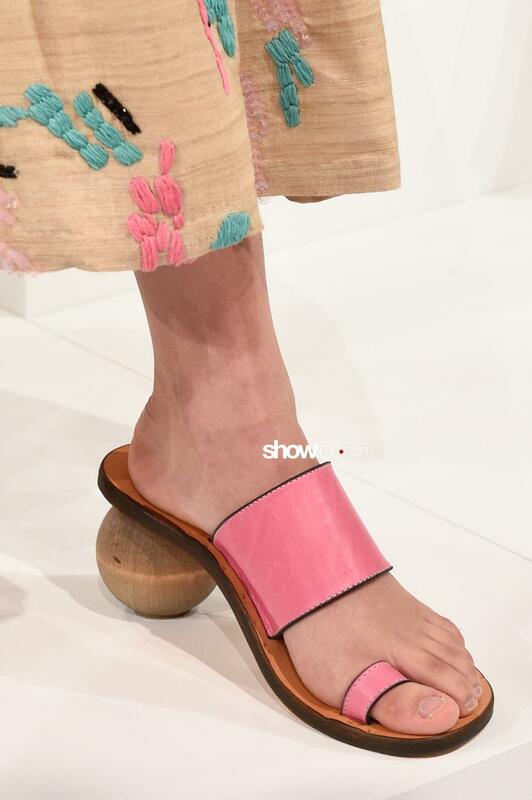 The designers’s focus for the next Spring Summer 2018 is all the heels and in finding new solutions in terms of footwear. 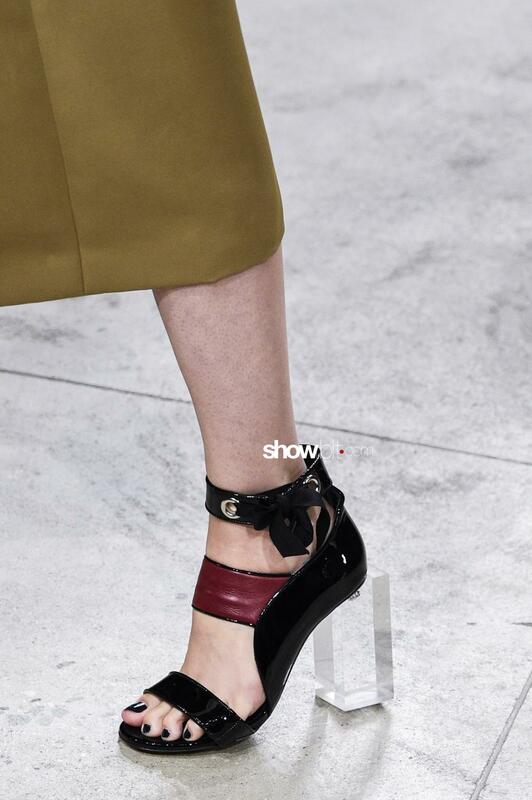 That’s why on the New York runways we spotted interesting items, must-have shoes of the next season. 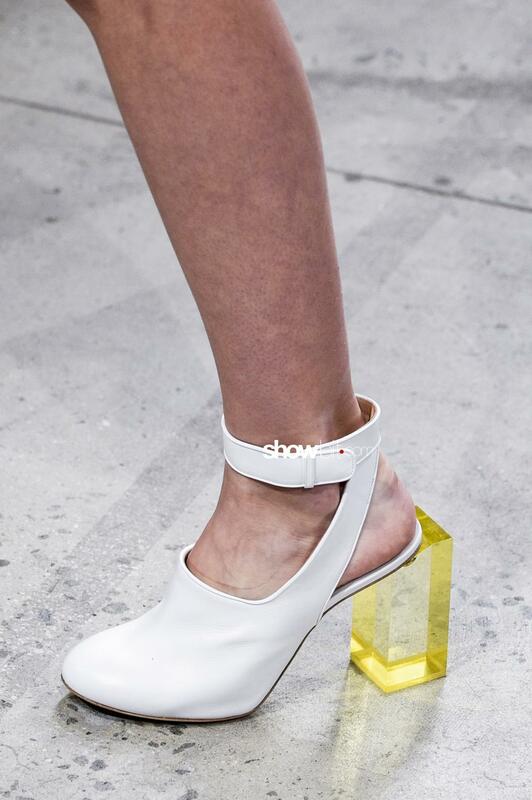 Prabal Gurung designed colorful sandals with glassy heels. High heel flick flocks at Fenty Puma by Rihanna: the singer/designer from Barbados explored new territories and the result is an hybrid between two kind of shoes which is the must have for the next summer. 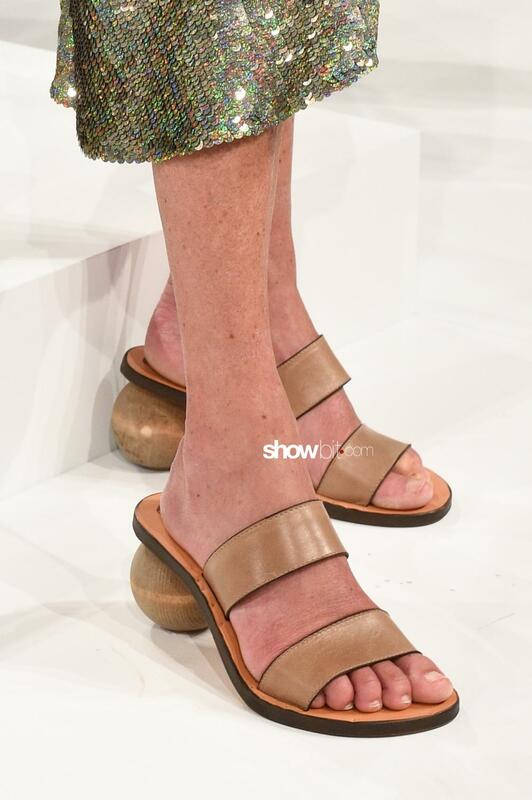 Rounded heels at Tracy Reese: high quality leather and a warm color palette, perfect for the hot season.